The ContentTools WYSIWYG editor can be added to any HTML page in a few simple steps. jCalculator is an awesome jQuery plugin for calculator inputs. What’s nifty about this tool is that you can add a calculator to almost any frame within a layout. Need a calculation in a search box? No problem. 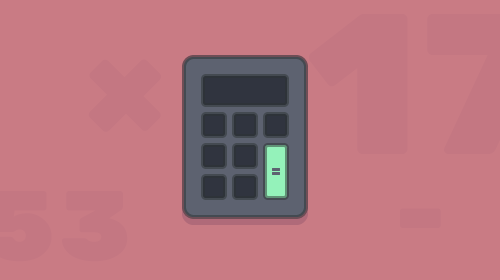 The simple calculator design fits into a variety of aesthetics and performs all the basic functions you would expect, such as addition, subtraction, multiplication and division. The tool just pops up when the use navigates to the proper location on the screen. You figure and then keep figuring numbers using the keyboard or mouse with answers populating right on screen. Plus jCalculator is easy to install and run. Just include the proper lines of code before the body tag close. (You can fin everything you need in the documentation.) Then call the plugin. That’s it! Trumbowyg is a lightweight WYSIWYG editor to make work on your website as straightforward as it gets. This plugin is the lightest tool of its kind at only 16kb for super-fast page loading. (Most other similar editors are 45kb or larger.) The weight is streamlined by stripping out unnecessary features for a simple, clean editor. But there is still plenty you can do with Trumbowyg. It includes customizable options and design components and the default settings are even compatible with Retina displays. The editor and generated code are optimized for HTML5 and are compatible with all current browsers. It also includes localization support. In addition to the included features, this plugin can be adapted for your needs as well. Create or suggest a plugin to add to the Github repository for this tool. There are a handful already available. You can also create your own package for Trumbowyg or select from one of the ready to use package options already available for frameworks including RubyGem, OctoberCMS plugin, 99ko plugin, Django FS Trumbowyg, REST in Place, Yii 2 Widget and trumbowyg-ng. A simple, clean and elegant WYSIWYG rich text editor for web apps. Allows users to draw a signatures using mouse, pen, or finger. A mspaint-like drawing surface that you can easily pop into your pages. Prettifies and transforms text fields into fullscreen text editors. A rich text editor that appears as a tooltip over selected text. Allows you to create canvases upon which visitors can draw. 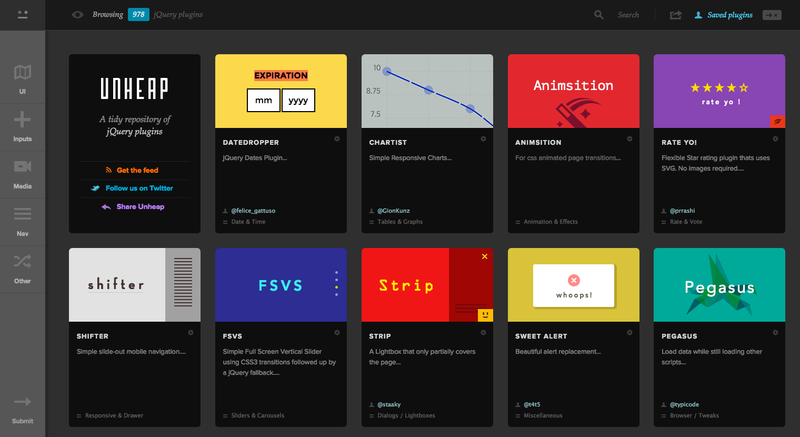 An unbloated Rich Text Editor for JQuery. 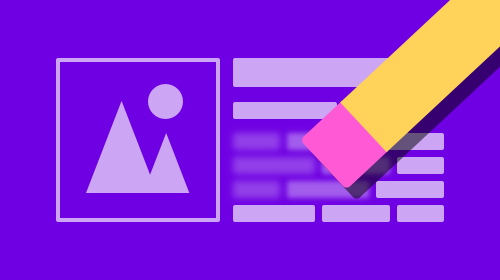 For creating inline content editors easily.